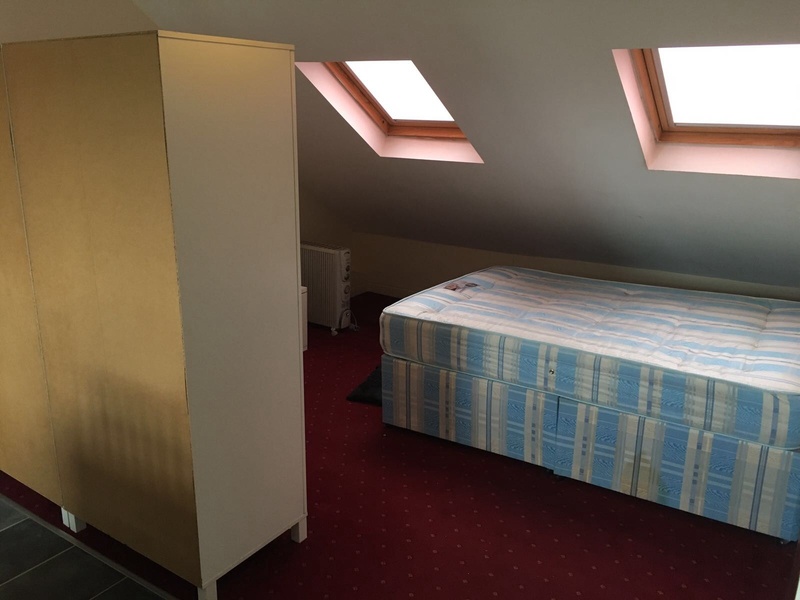 Spacious studio flat to let located in Shepherds Bush W12. 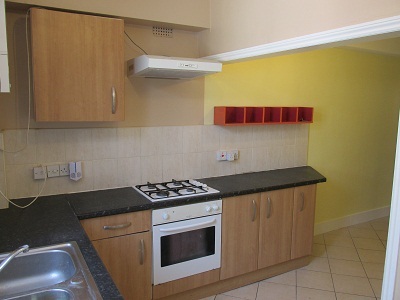 Well located 1 bedroom flat with modern neutral decor and all bills inclusive. 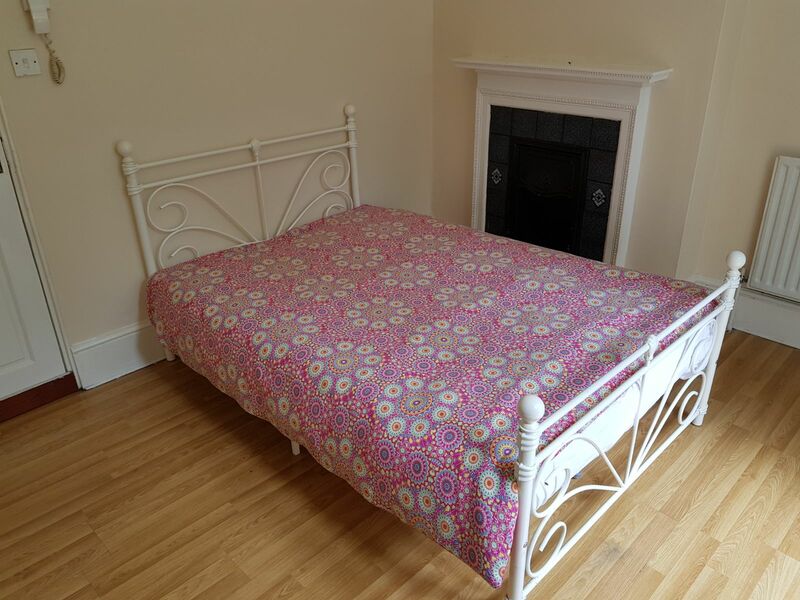 Spacious rooms to let in 5 bed house located in trendy Stoke Newington N16. 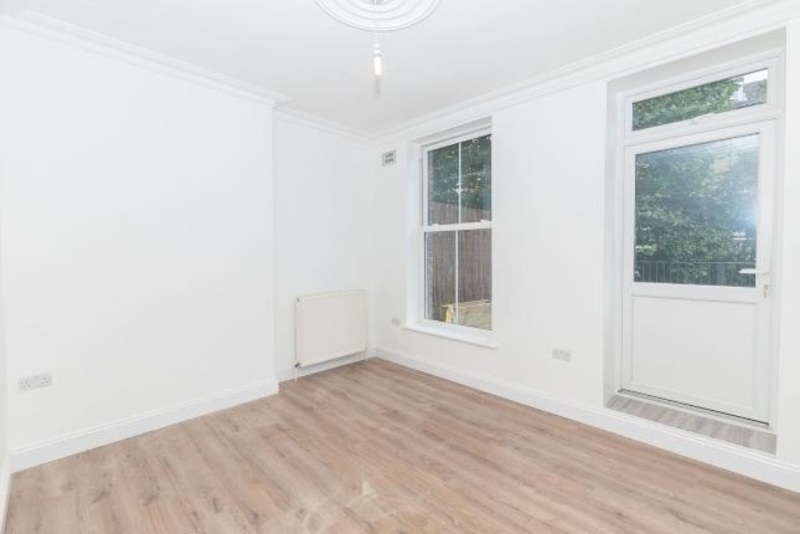 Spacious two bedroom flat situated in Manor House N4. A split level spacious 3 bedroom ex-local authority flat within this purpose built block to let in Stamford Hill, N16. Amazing studio flat to let in trendy Hoxton N1. Well located 2 bedroom flat in Hoxton N1. 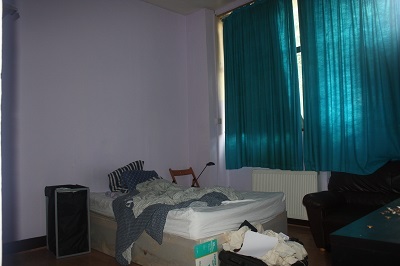 Spacious room in four bedroom house situated in Edmonton Green N9. Cosy studio flat with separate bedroom and kitchen to let in Seven Sisters, N15. Spacious self-contained maisonnette studio flat trendy Stoke Newington N16. 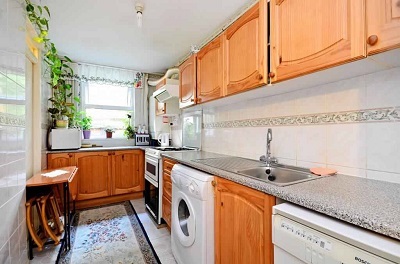 Well located two bedroom flat in Turnpike Lane N15. 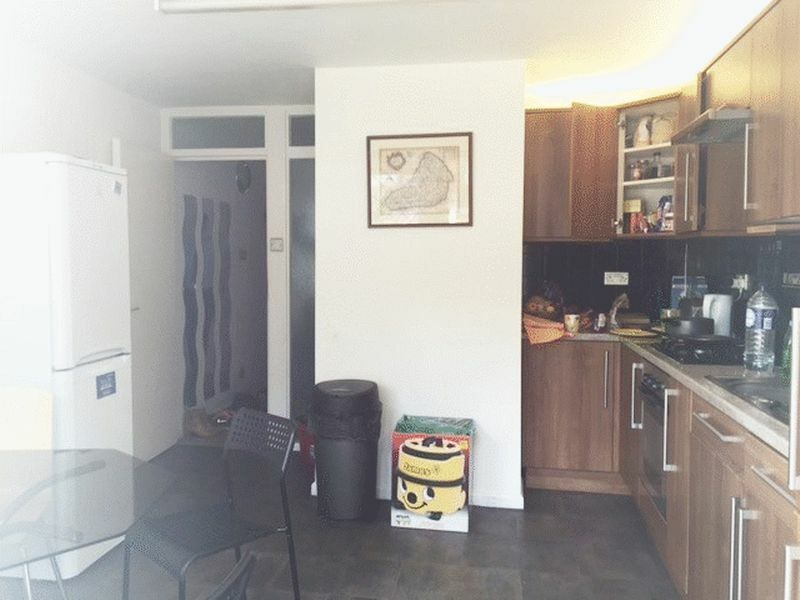 DOUBLE ROOM TO LET IN BRUCE GROVE, LONDON. ALL BILLS INC, EXCEPT ELECTRIC. Next Location is offering spacious studio flat to let in Haringey, N4. 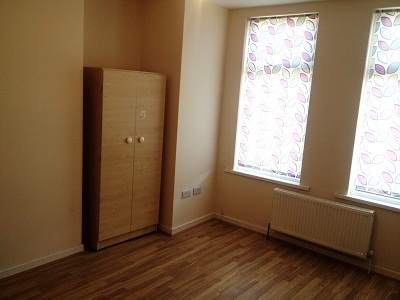 Bills included 2 bedroom Flat in Stoke Newington N16. Spacious studio flat to let in trendy Shoreditch E2. Spacious 3/4 bed flat in trendy Hoxton N1. 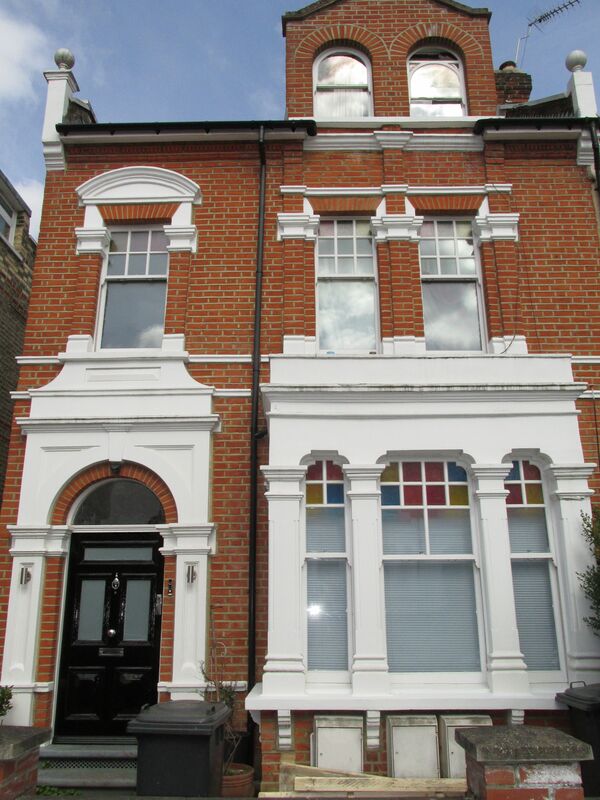 Well located studio flat in Amhurst Road N16 with bills inclusive within rental. Spacious self-contained studio flat E17 with bills included. 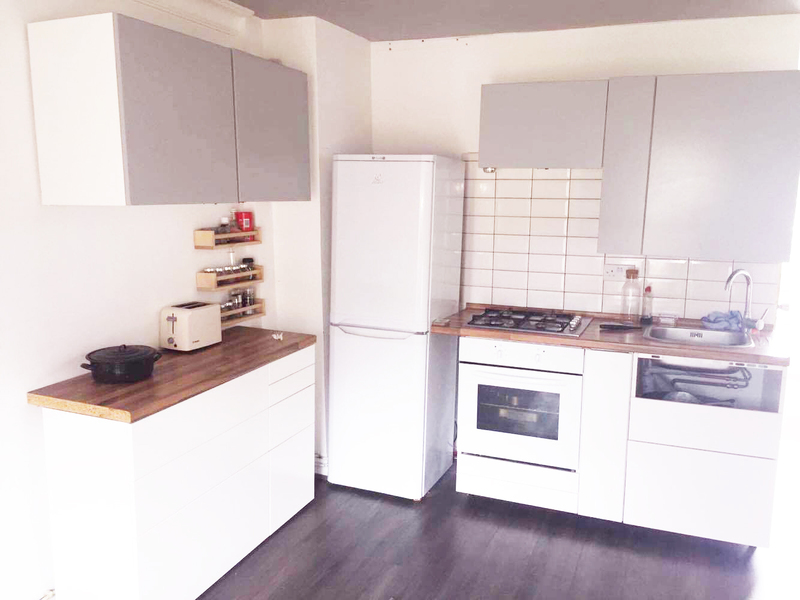 Spacious 2/3 bedroom flat to let Upper Clapton, Hackney E5. 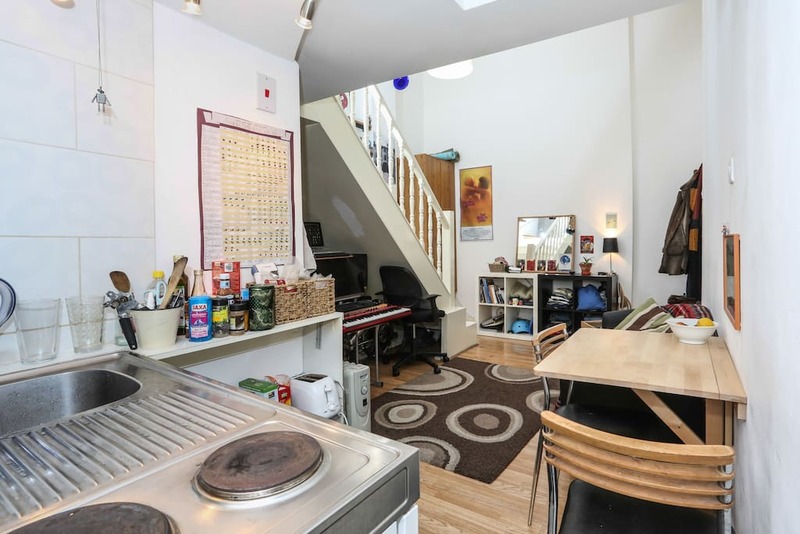 Well presented three bedroom house located Haggerston N1. 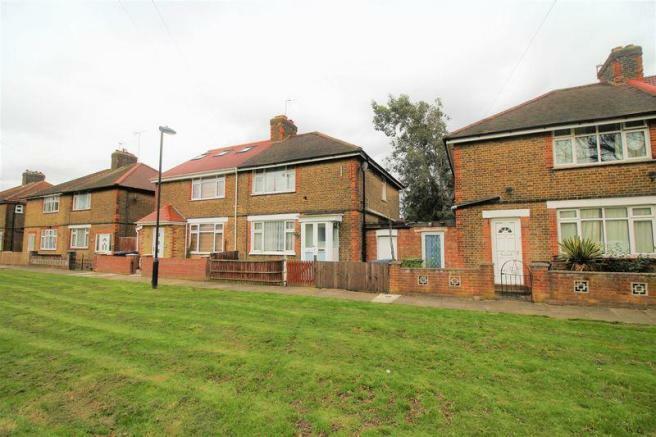 Spacious three bedroom terraced house in Edmonton. 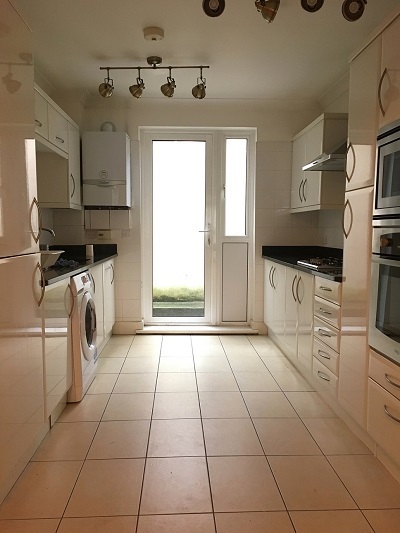 Spacious one bedroom flat with garden Stoke Newington N16. 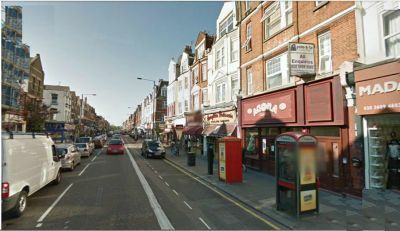 Well-located shop with A1 and A2 license to let Stoke Newington N16.